Thank you to all 67 who attended our first ECBA Revitalization Meeting. We heard from Sam Porter, BGCO Disaster Relief Director and from Steve Rutherford, Sequoyah County FEMA DIrector. 1. Seek a location for a Disaster Relief building. 2. Locate vehicles and request bids. Teams will bring reports and recommendations at a future meeting-time and location to be announced. It is never too late to become involved. 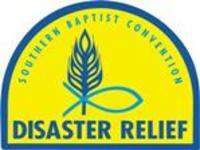 Has the Lord placed Disaster Relief Ministry in your heart? 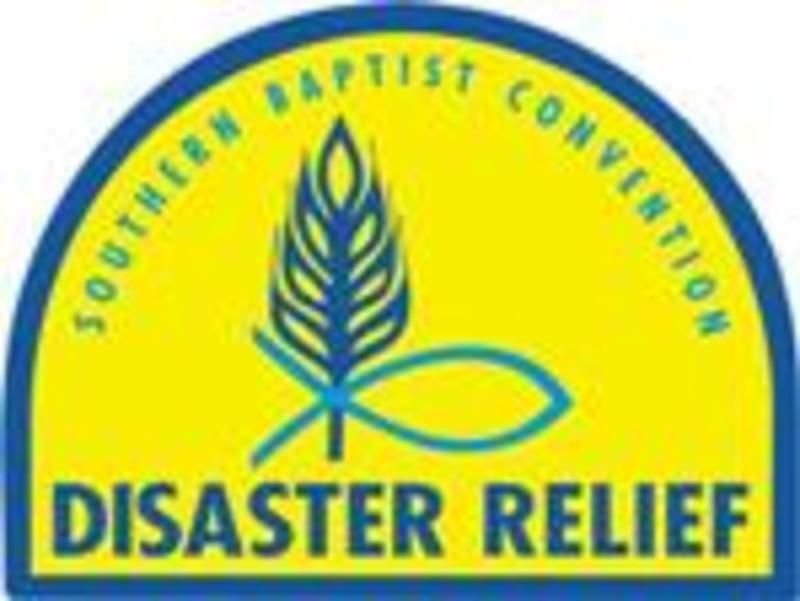 ECBA Disaster Relief needs your participation! Become a Disaster Relief volunteer now by contacting ECBA at the address listed on the home page or by calling or texting to: 918-457-7999 and indicated your willingness to serve.